You may be going greener in your home, but step outside. A thirsty garden and pool can be a major part of a home’s water budget, and the pool pump is an ideal place to cut electricity consumption. Improving how you travel to and from your green home is also key to lowering your total footprint. They are saving both water and energy outdoors. The pool pump used to be their second highest electricity consumer (after the geyser), but they slashed its energy use by more than 80 percent by switching to an efficient Speck variable-speed pump and reducing operating hours. Backwash water is now sent to a settling tank to be reused. 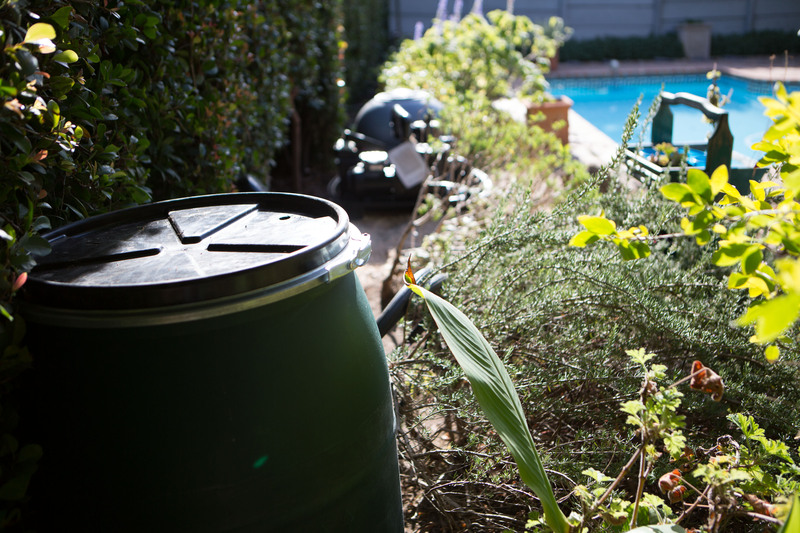 Bathing and washing water also gets recycled onto the garden through a greywater system from Water Rhapsody. 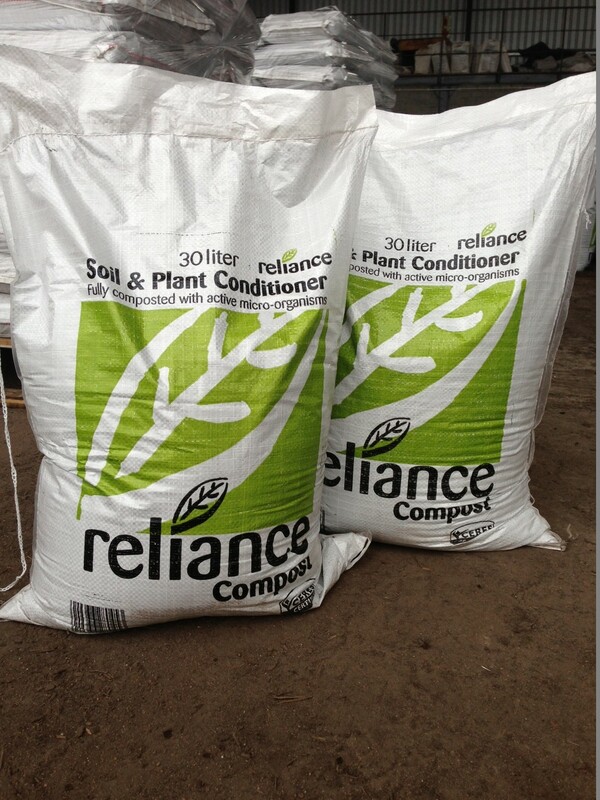 Cape Contours is assisting with the landscape plan for water-wise plants and a food garden, and Reliance is providing the organic compost. 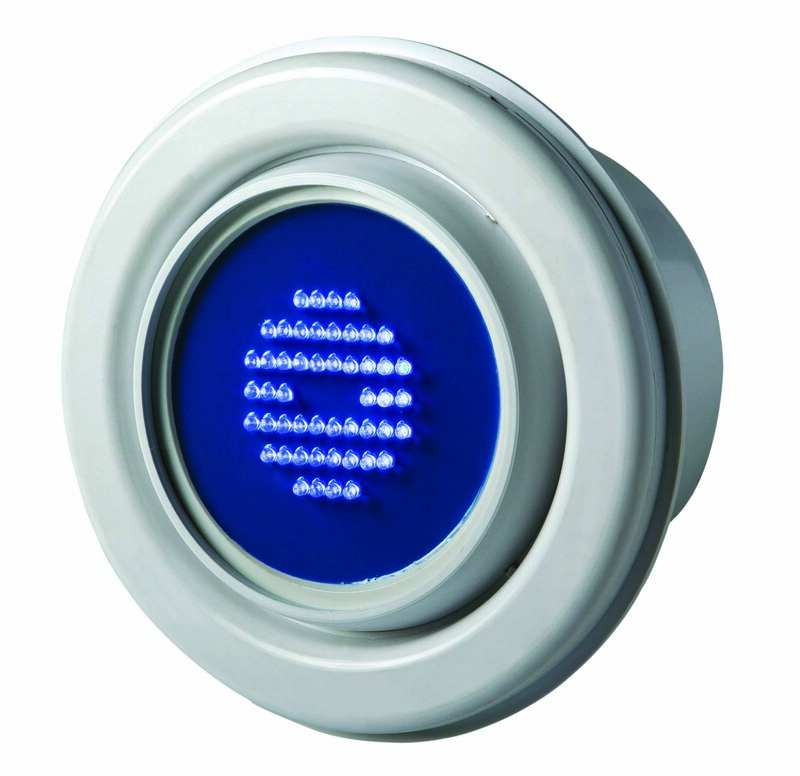 An Aquatrip water monitor prevents unseen leaks from wasting water. Up on the roof, solar photovoltaic panels installed by Citrine Energy will soon be supplying free, renewable energy from the sun to cover some of their daytime electricity needs. They’re also investigating more energy-efficient forms of transport. 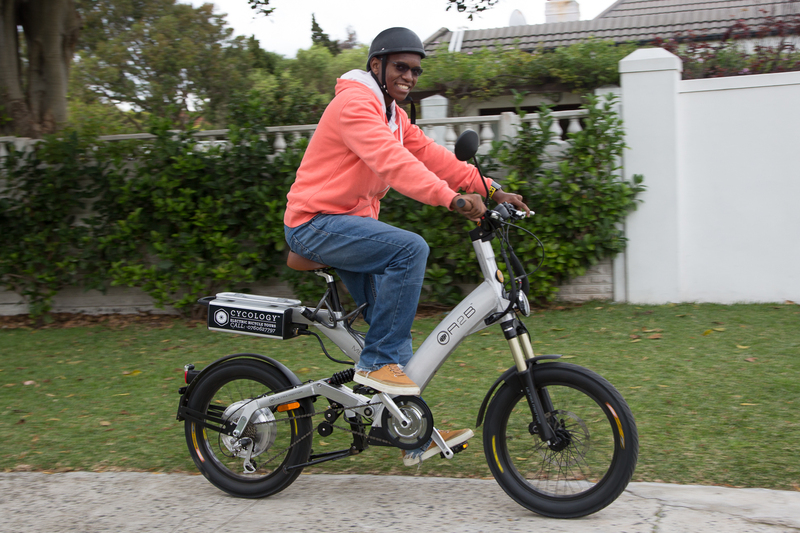 Lutho is enjoying the electric bicycle from Cycology, and Thulisa has test-driven a hybrid car. Whoever told you to run the pump 8 or 12 hours a day doesn’t pay your electricity bill. 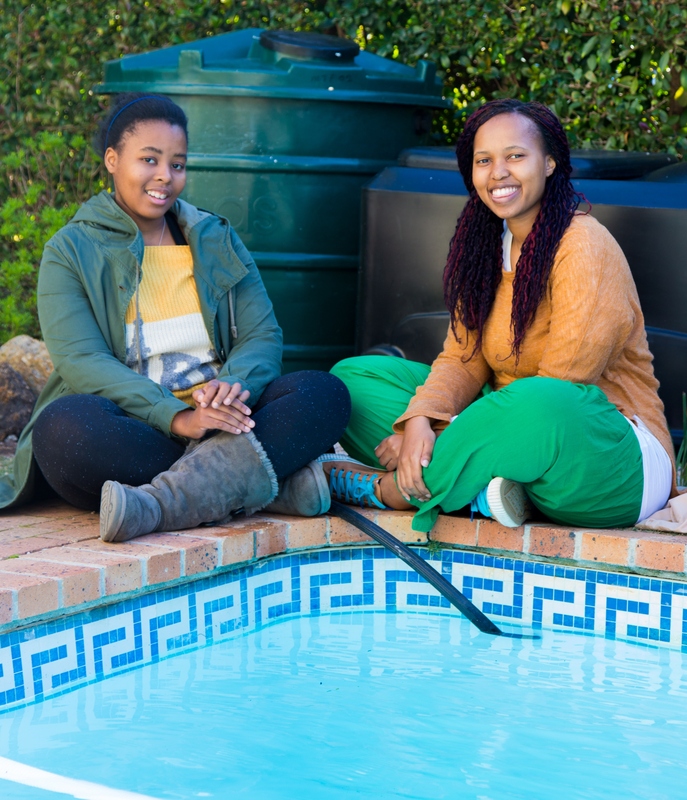 With such long run times, your pool could be one of your biggest power users, as the Ngewana family found out. Research shows that 4 to 6 hours is enough in summer for most pools and just 2 to 3 hours in winter. Every pool is different, so add an hour if the water does not stay clear. Short car trips worsen both pollution and fuel consumption per kilometer – by as much as 50 percent – because the engine hasn’t warmed up. Fortunately short trips are perfect for a healthy ride or walk. So try this option whenever possible. Traveling under your own power can actually save you time if you use it to replace exercise sessions. If hills, distance or sweaty weather are keeping you from cycling, consider an electric bike. 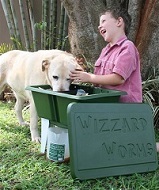 Clever gardeners save water and keep their plants beautiful by limiting when and where they water. 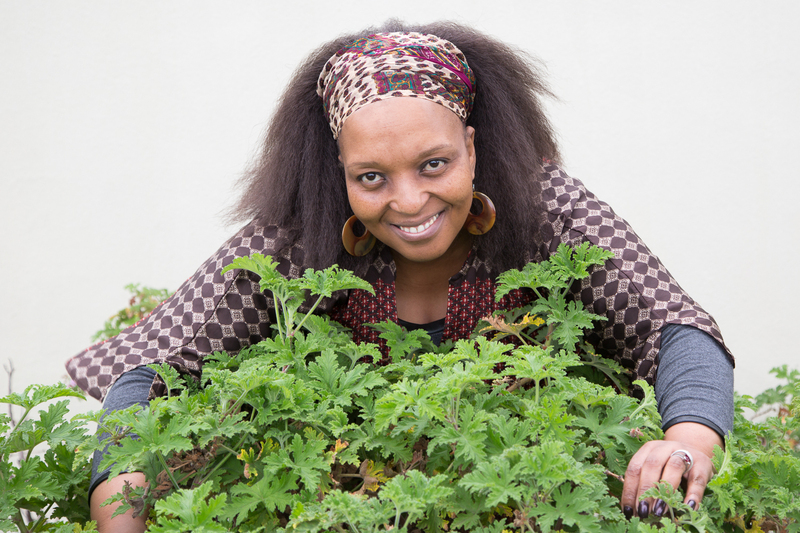 Young plants need water while taking root, but most established plants and lawns can go dormant and live without water in South Africa’s dry-winter regions. In wet months, rainfall is usually sufficient. 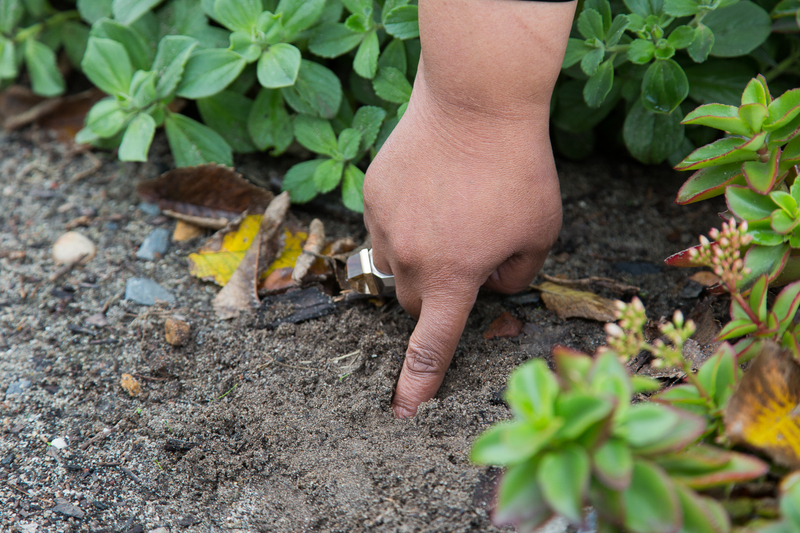 You need to water only if a finger pushed 5cm into the soil finds no moisture. Then soak the bed deeply every other day at most. Watering in the heat of the day causes evaporation losses and is illegal in some municipalities; try early morning or evening instead. And focus your irrigating on just the most visible and thirsty patch of your garden. Once you have car you might as well use it, right? Not so fast. For most cars, the AA Vehicle Rates Calculator will tell you that each kilometre costs well over R1,50 – just for petrol, tyres and maintenance. 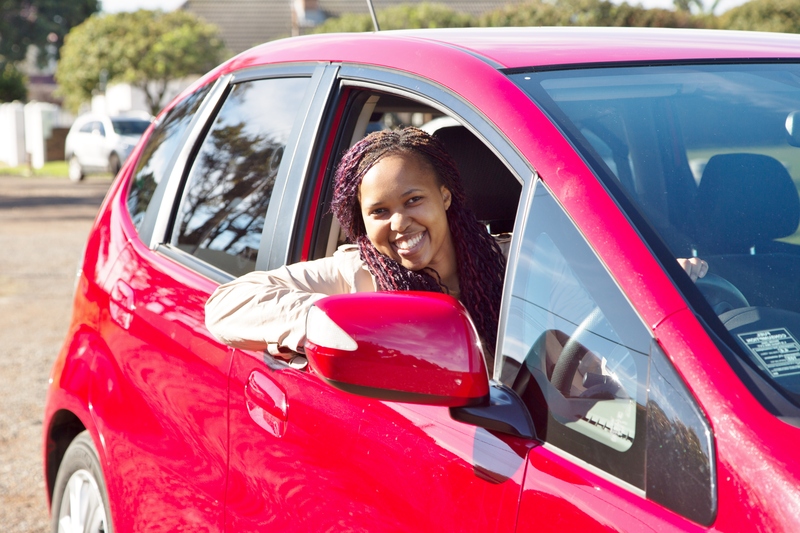 Switch a daily commute of 30km each way from that costly car to the modern Bus Rapid Transit systems in Johannesburg or Cape Town and you could save more than R15 000 a year. Even the Gautrain saves that much when you factor in e-tolls. The savings for the air that our children breathe is priceless. Local is lekker in the garden. Birds and butterflies are attracted to the wild plants they know, and you can cut water consumption greatly with plants that are adapted to your climate. 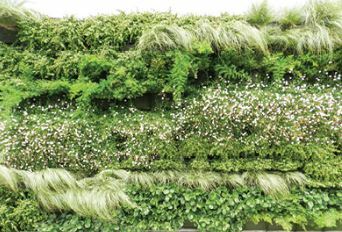 The National Gardens, found in most metropolitan areas, can help with advice and even seedlings. Reduce lawn space and ask about replacing your thirsty kikuyu lawn with more water-wise native varieties, e.g. buffalo grass in the coastal Cape or couch grass in the Highveld. Group plants according to their water needs so that you can concentrate irrigation on a smaller area. Here’s a scary thought: Much of the money you spend at the shop on food is used in ways that harm the environment. It pays for chemical fertilizers, pesticides, irrigation, truck transport, refrigeration and more. The food you grow in your garden, nourished with your own compost and pesticide-free, carries virtually none of that burden. Ask your kids if they would like to help. The cost? For the price of a bag of tomatoes, you can buy a seed packet for a summer’s worth of tomatoes. The best-kept secret in home energy savings is what’s called a variable-speed pool pump. 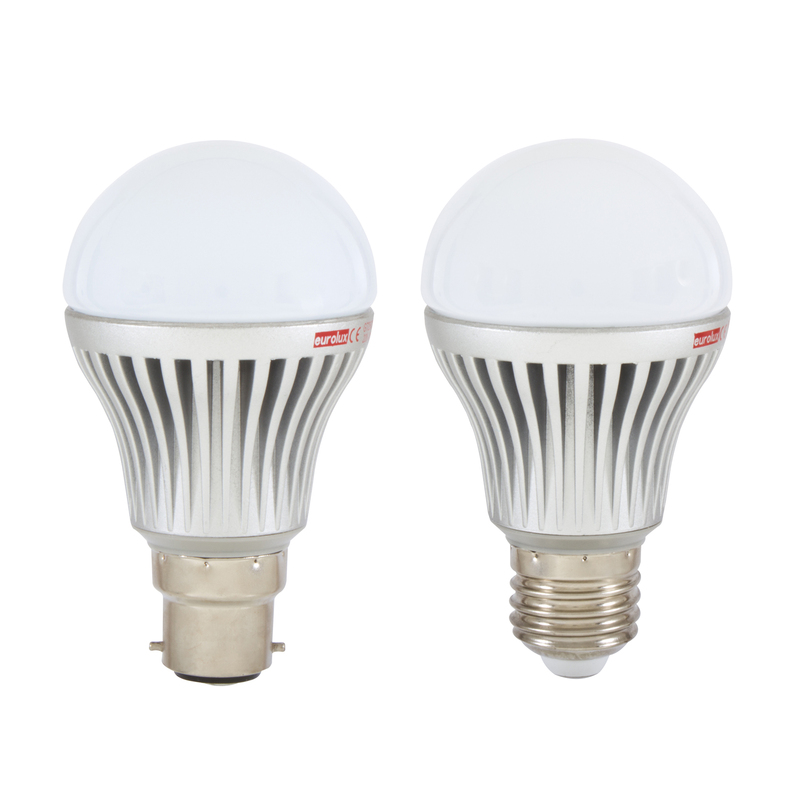 While most pool owners are using 750-watt and 1 100-watt pumps, these new models use about 150 to 300 watts at their lowest settings. Expect to pay R7 000 to R14 000 up front, compared to R2 000 for an ordinary pump, but you should earn all of that money back within a few years as your utility bills drop by some R2000 a year. 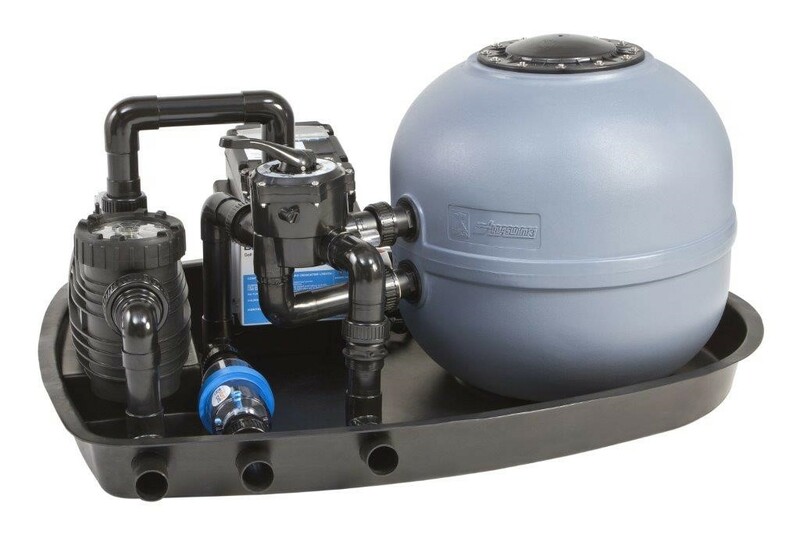 What’s more, variable-speed pumps are whisper-quiet and long-lasting. A car dealer might not mention it, but most vehicles come with an often-hidden tax of thousands of rands imposed cars and bakkies that emit more than 120 grams of carbon dioxide per kilometre. The higher the emissions, the higher the tax. The CO2/km number is listed on a new car’s windscreen sticker, but you can start hunting for CO2-tax-free, greener options on the National Association of Automobile Manufacturers website. Almost every make has at least one model below 120 grams/km – including nearly all hybrid cars. Avoiding the tax is just the beginning of years of savings at the petrol pump. You don’t want your pool to turn green, but you do want it to be green, so consider ordering a floating cover. 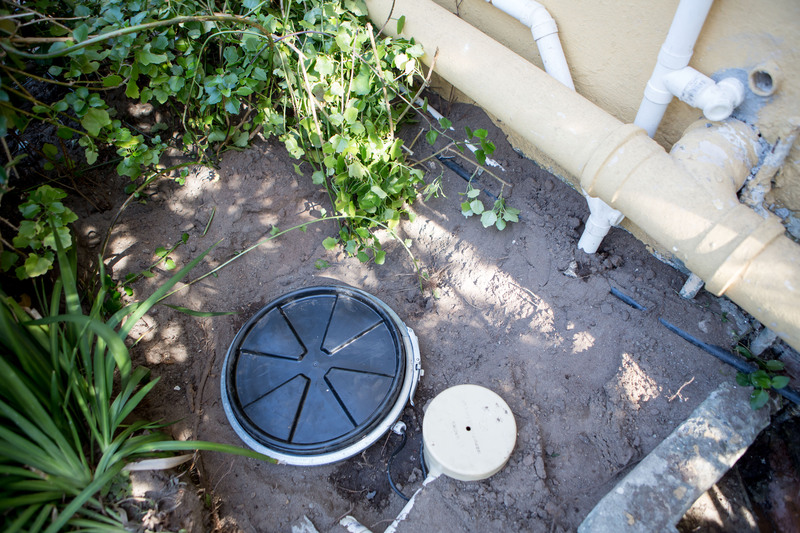 Uncovered, a typical 30m2 pool will lose tens of thousands of litres of water each year to evaporation, adding more than R1 000 to your water bill. A cover also cuts chemical use roughly in half and keeps the pool a few degrees warmer. 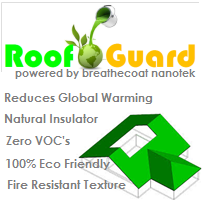 A heavy-duty, opaque cover lasts longest and controls algae by starving them of sunlight. 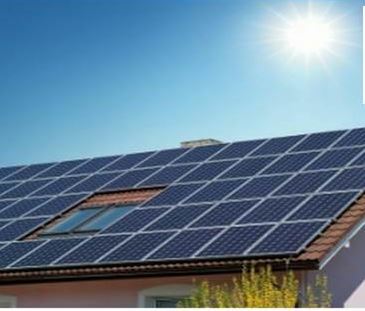 Solar photovoltaic (PV) panels can be the next step for households that have already done everything possible to reduce electricity consumption. A PV system will pay for itself in several years if you keep it simple. Batteries can almost double the price, so unless you really want to go off the grid, you can start with a basic system like the Ngewana family has, to cover most of your consumption during daylight hours without storing for nighttime. This fact sheet focuses particularly on the hours per day and hours of the day for efficient, patriotic pool care. 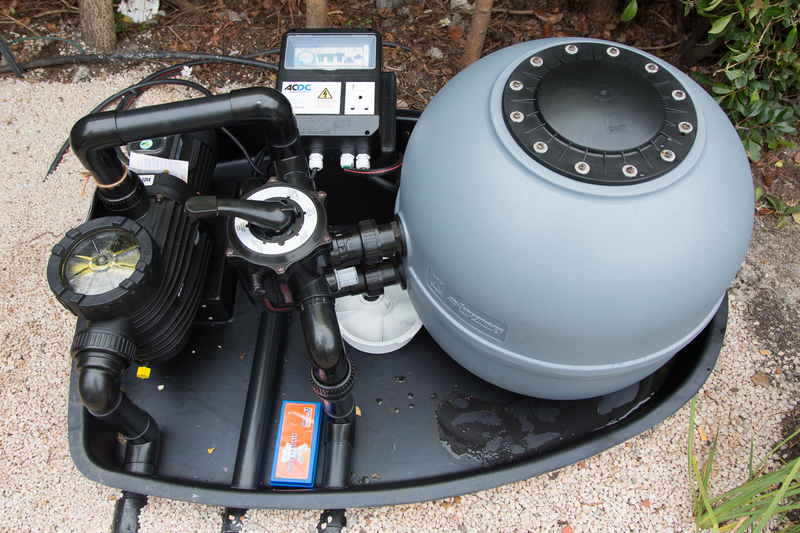 A retired engineering professor explores the limits of low-energy pool care with a variable-speed pump. The National Association of Automobile Manufacturers’ website allows you to quickly check the fuel consumption and CO2 emissions of vehicles sold in South Africa.